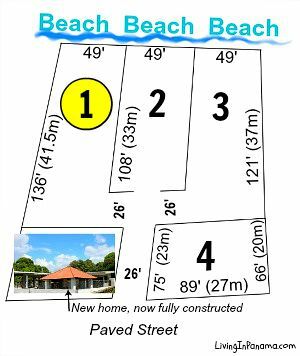 There are only 4 lots in this intimate beach community. 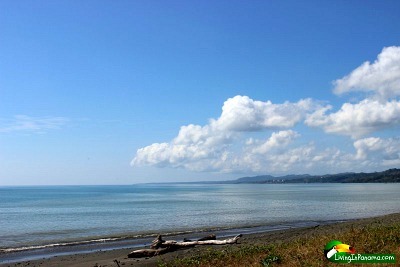 They are situated by a quiet beach. 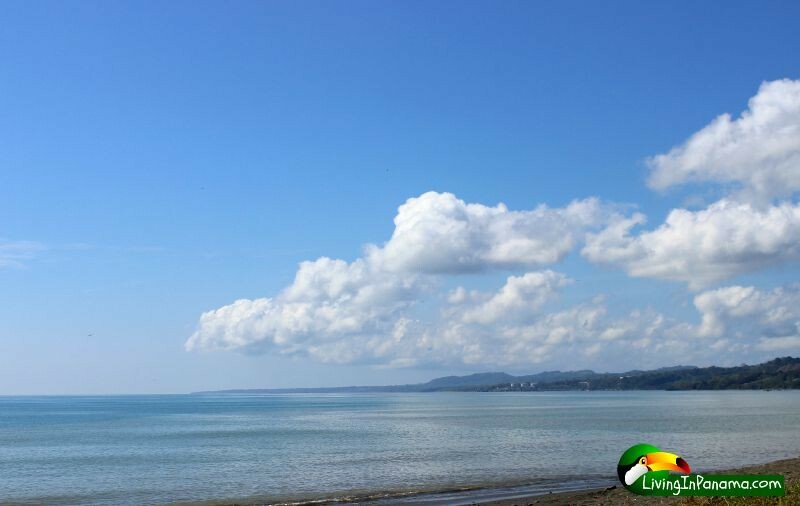 It is home to restaurants, small grocery stores, and 2 of Puerto Armuelles hotels: Big Daddy’s Beach Club & Hotel and Tsunami Inn. 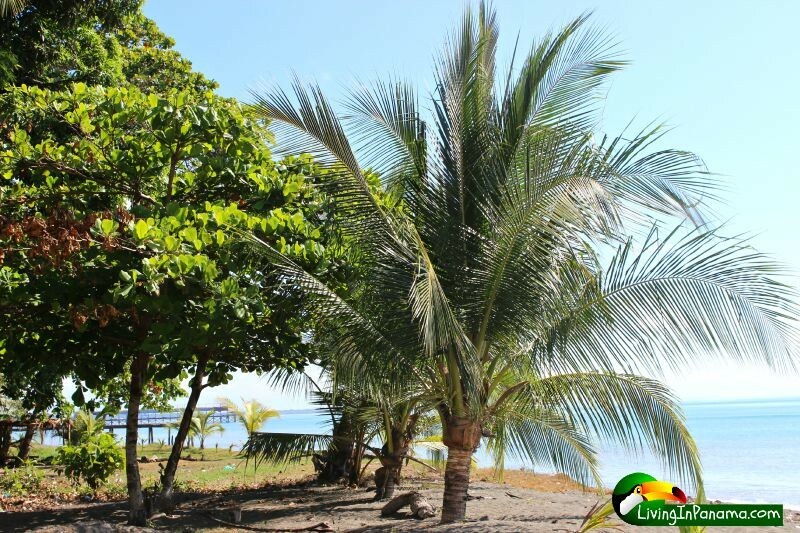 We make it affordable by leaving the finishes to you. 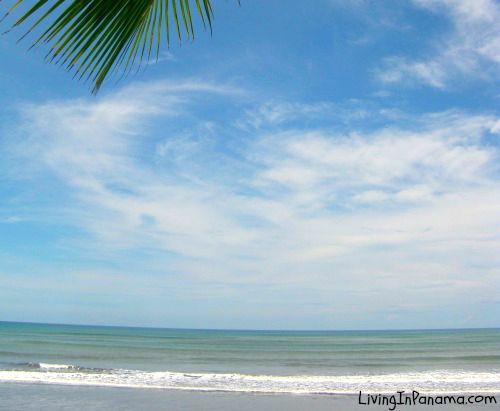 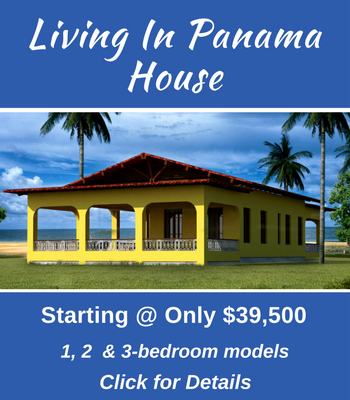 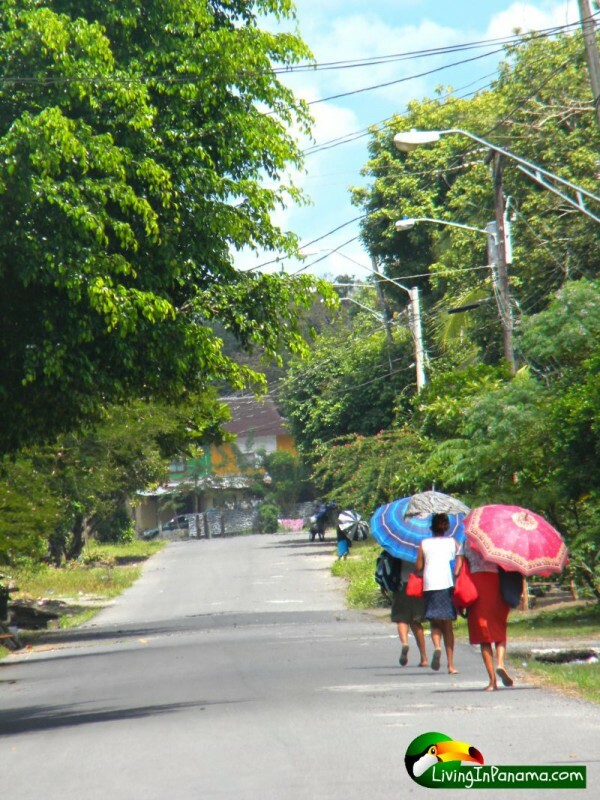 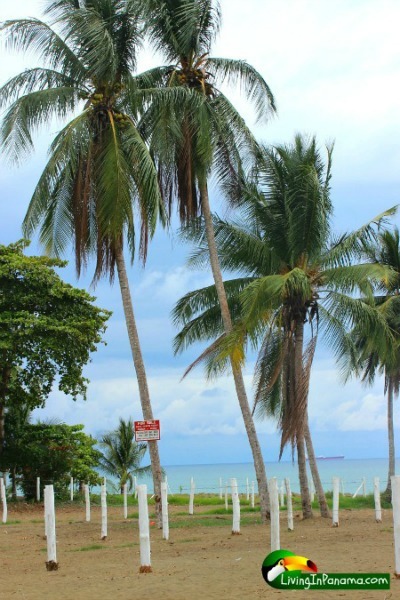 Our Living In Panama houses are specifically designed for a tropical and beach lifestyle. 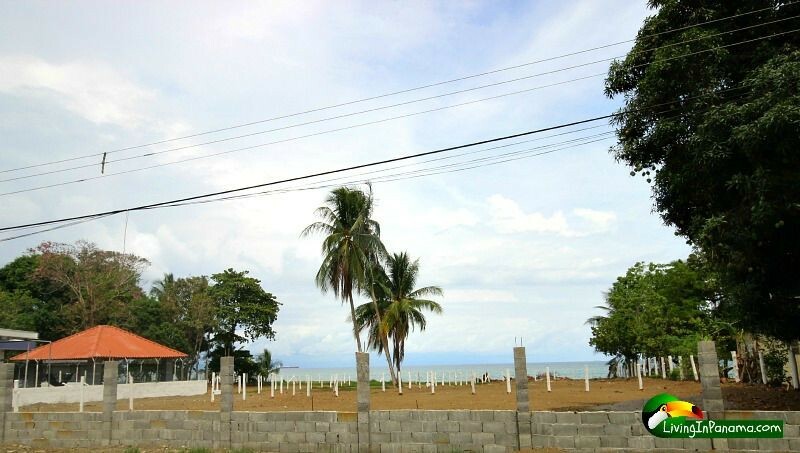 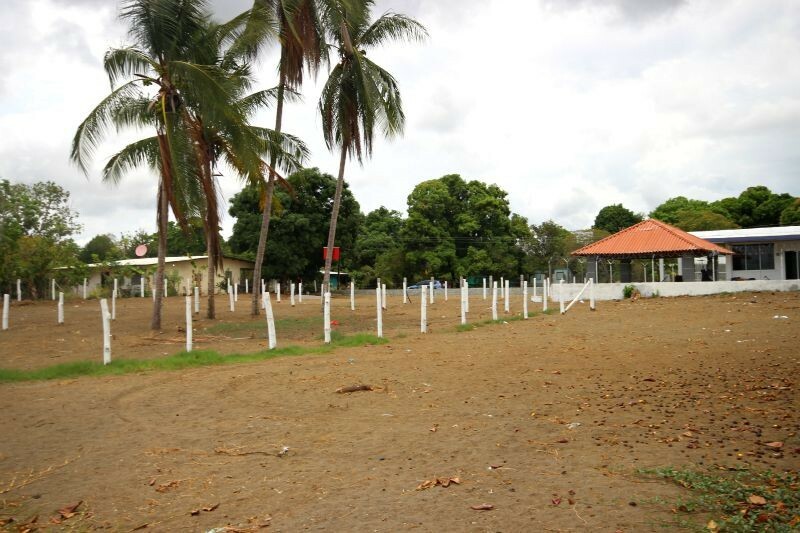 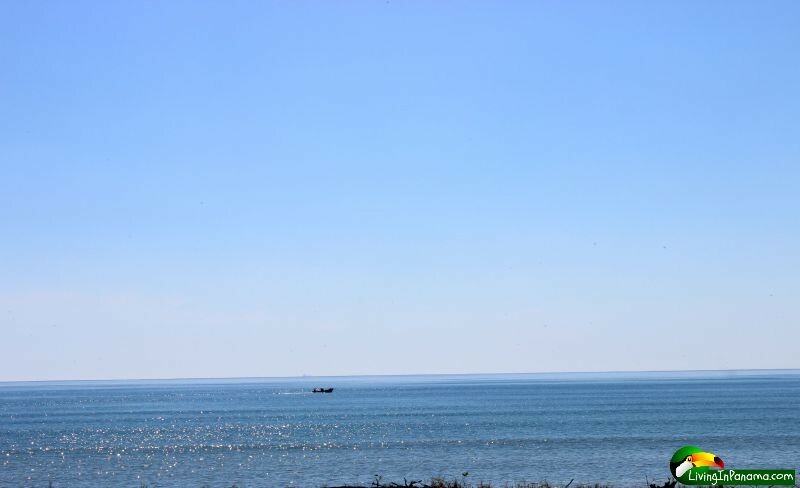 Flat, Level Beachfront Lot - Ready To Build. 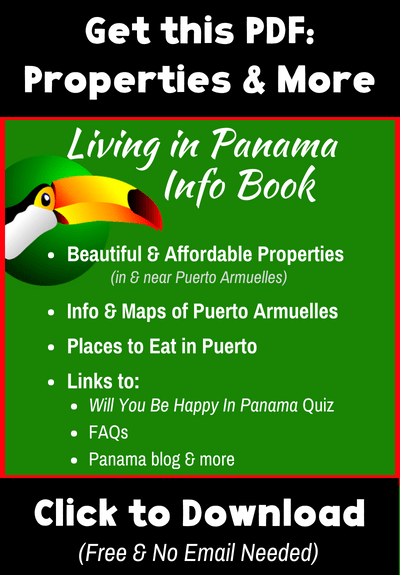 If the property looks intriguing, catch a plane to Panama. 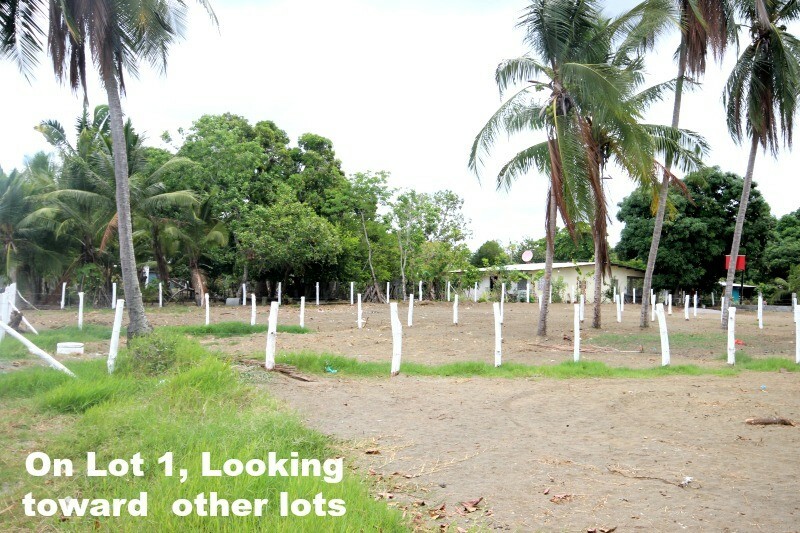 This is the only way you will ever find out if it is a good fit for you. 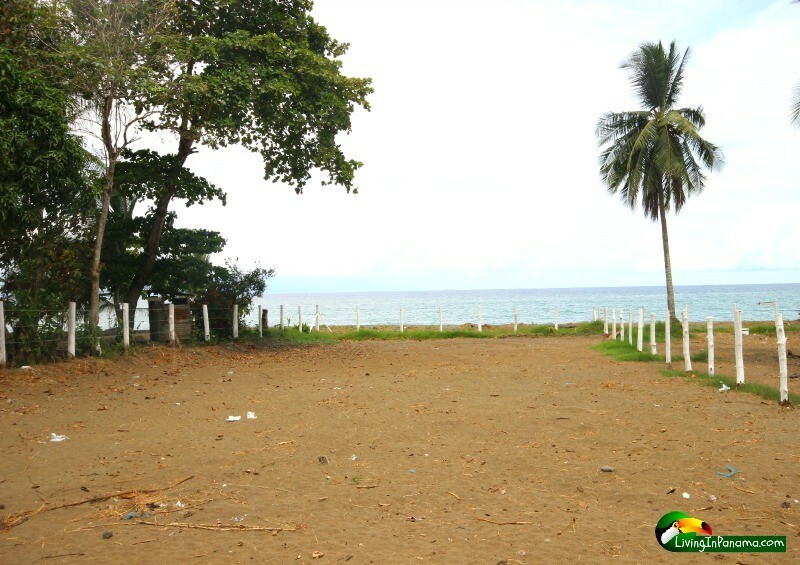 We are only asking $89,500 for this beautiful beachfront lot.